Indigo Digital Printing is striving to develop a reputation based on great prices, superior quality and quick turnaround times. Our management has been in business for 20 years offering digital printing for large corporations and universities, medium and small business. If it's toner on paper you're in the right store. We want to become your custom digital printing solutions provider. With our personable customer service, quick turnaround times, and wide variety of services, we know you'll come back to us for all your xerography needs. Take your time, look around and remember we're ready to serve you. Indigo Digital Printing is a locally owned and operated, "Green" dedicated print shop. We offer student, faculty and University staff discounts, 10% of our in house laser printing regular rates, just by presenting a University issued ID (restrictions may apply). Your feedback matters to us. Please use the contact form, or send an e-mail to indigo@rcn.com and we'll get back to you within 24-48 hours. 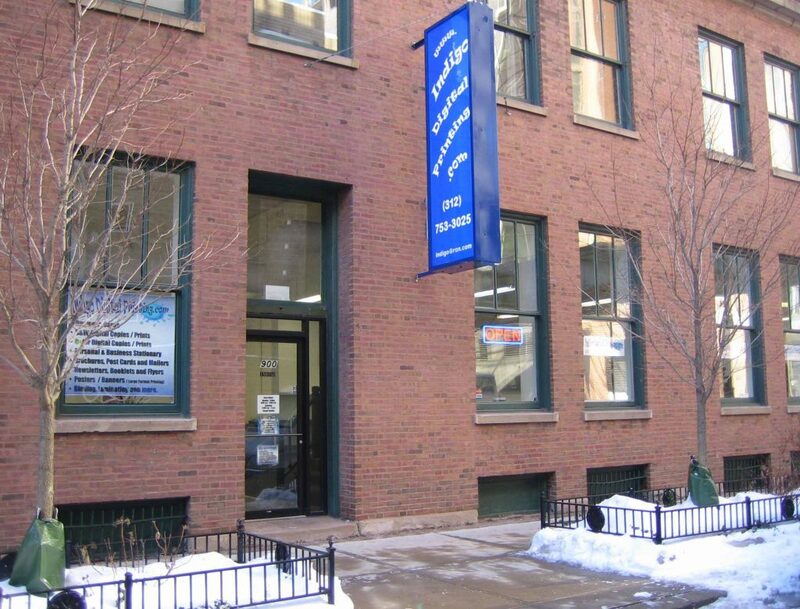 For urgent matters or if a reply is not received in a timely manner please follow up with a phone call at (312) 753 3025 during our business hours to confirm the electronic message was received.